More permits are still needed for the project to move forward. 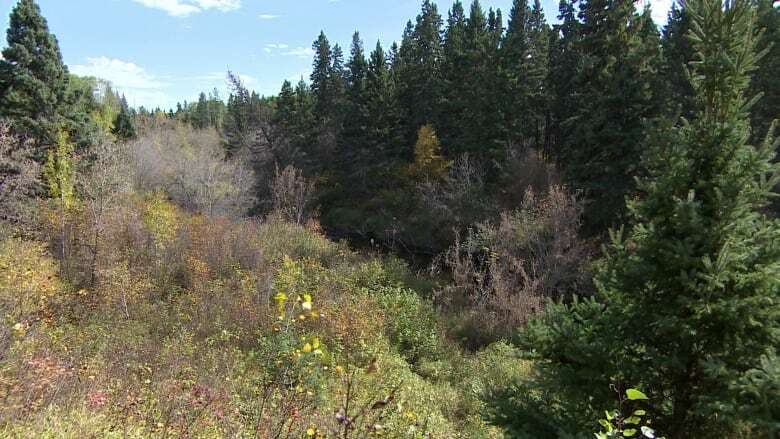 A controversial diamond mine in the Fort à la Corne forest near Prince Albert has passed an environmental assessment. The Star-Orion Diamond Project was first proposed by Shore Gold Inc., now known as Star Diamond, in 1995. It received a green light in 2014. The proposed site will cover 9,200 hectares in the forest. With this latest hurdle cleared, that the project only needs a few more permits to begin operating, including an environmental protection plan, an aquatic habitat protection permit, a water rights licence, a surface lease and provincial highway access permits. According to a release from the government, the mine will employ 700 people at full operation. In 2015, the environment ministry issued a report which outlined all of the impacts to the area. There is a sacred site in the forest that belongs to the James Smith Cree Nation. The report stated that archeological evidence supported that the forest and surrounding area were used "for social interaction, religious ceremonies and as a source of plants and animals." The report also said that the "excavation of the Star pit would result in the removal of Spy Hill, identified as a sacred site in the traditional land use study" conducted for the James Smith Cree Nation. The province said they have fulfilled their duty to consult. Preparing a fish habitat compensation plan and monitoring the quality of the air, surface water and groundwater for the life of the project. Involving James Smith Cree Nation in environmental monitoring programs for the project. Providing funding to James Smith Cree Nation to support community participation in a stewardship committee, a community harvest support program and community cultural programs. Providing funding for moose and elk population surveys. Entering into an agreement to provide training, jobs and business opportunities for James Smith Cree Nation and other local communities. Preparing an access management plan for the Fort à la Corne Forest to facilitate use and/or protection of preferred areas for carrying out Treaty and Aboriginal rights and traditional uses. Setting up a conservation area elsewhere in the Fort á la Corne Forest to provide continued opportunity for the exercise of Treaty and Aboriginal rights.